More than 152 million people are in need of humanitarian assistance globally — and at least 64 million have been forced to flee their homes. While humanitarian organisations race to provide lifesaving efforts, the funding levels are faltering. In fact, humanitarian appeals are on average barely 30% funded. Because of that, it’s more important than ever to be able to make the most effective and impactful use of resources…But the data on humanitarian aid isn’t really fit for that purpose. For example, resources can’t be tracked to results in real-time. And where we have information, it could be dispersed across platforms and in different formats — and it doesn’t tell a compelling story about how commitments benefit real people. That’s why the ONE Campaign has been working over the past year to understand the challenges around combining and presenting data on refugees and internally displaced people. 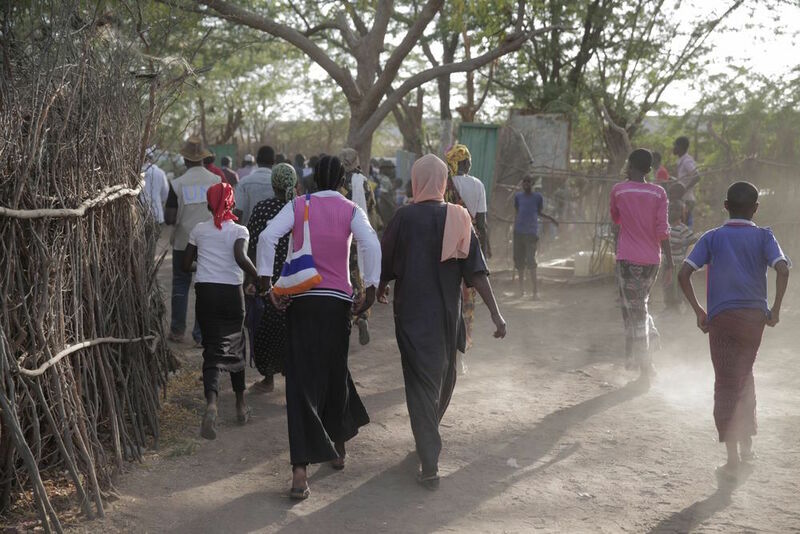 While huge challenges remain, the result of our efforts is a new tool that aims to bring together data on these populations’ movements, needs, and funding levels. It’s all in one place for the first time in order to form a more complete picture of humanitarian need and support. Explore MOVEMENT, our new data visualisation tool, here. 1. 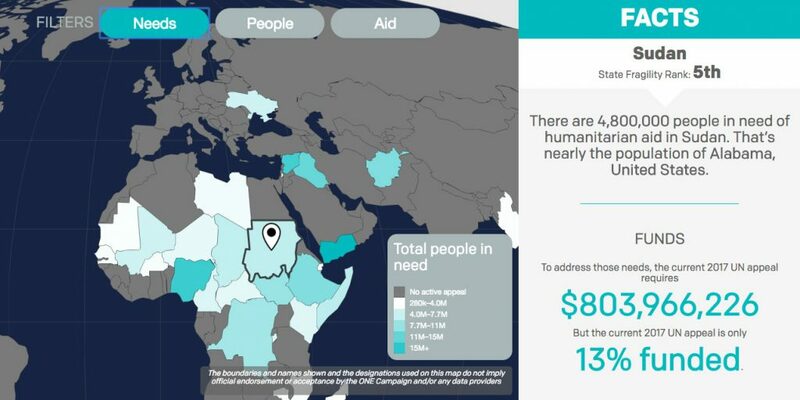 Globally there at least 152 million people in need of humanitarian aid. That’s larger than the population of Russia. 2. 115 million people lack basic health services, 94 million lack water and sanitation services, and 34 million lack access to education. 3. Addressing those needs will require at least $23.1 billion — but currently, humanitarian appeals are only 30.9% funded. 4. Of the 65+ million people that have been forcibly displaced from their homes, 60% of them are hosted in world’s most fragile states. 6. The 36 most fragile countries around the world account for just 2.6% of global Gross Domestic Product (or GDP)… but host 71% of the world’s population of internally displaced people. 8. 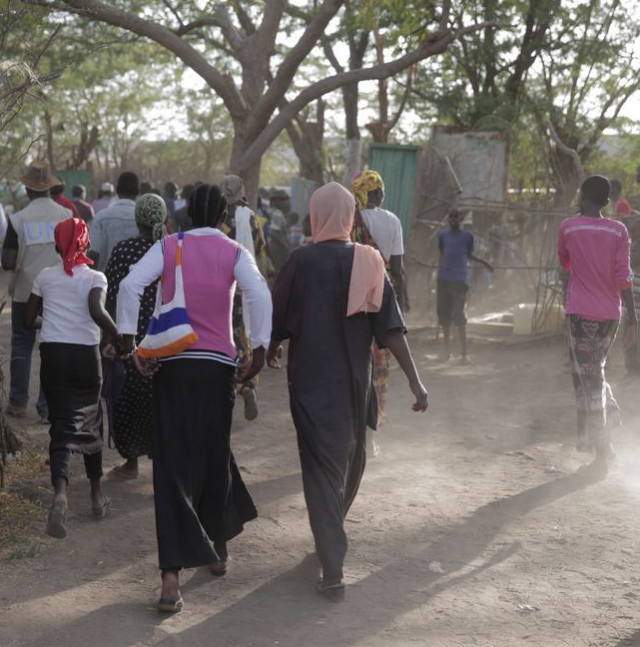 South Sudan, the world’s most fragile country, hosts 219 displaced people for every 1,000 inhabitants. By comparison, the UK, Canada, and Australia each only host 3 for every 1,000 of their inhabitants.